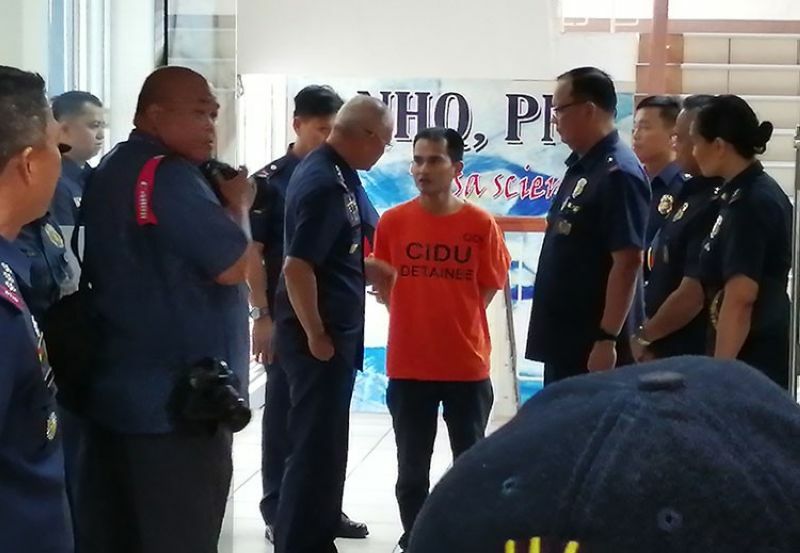 AUTHORITIES arrested on Friday, April 12, a suspected member of the Abu Sayyaf who took part in several kidnapping incidents staged by the terrorist group in Mindanao, Philippine National Police (PNP) Chief Oscar Albayalde said Monday, April 15. 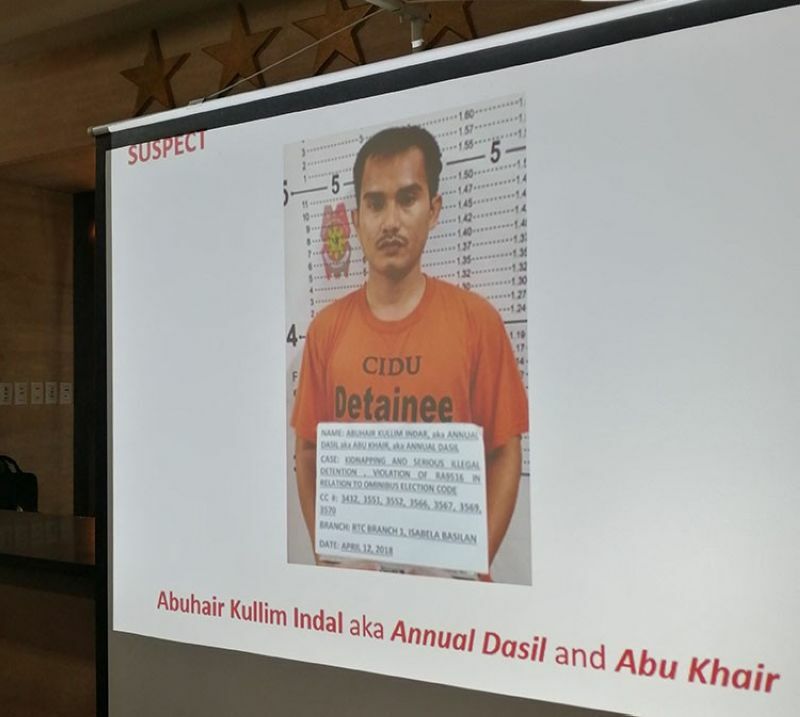 Albayalde identified the arrested Abu Sayyaf member as Abuhair Kullim Indal, 32, a native of Basilan. 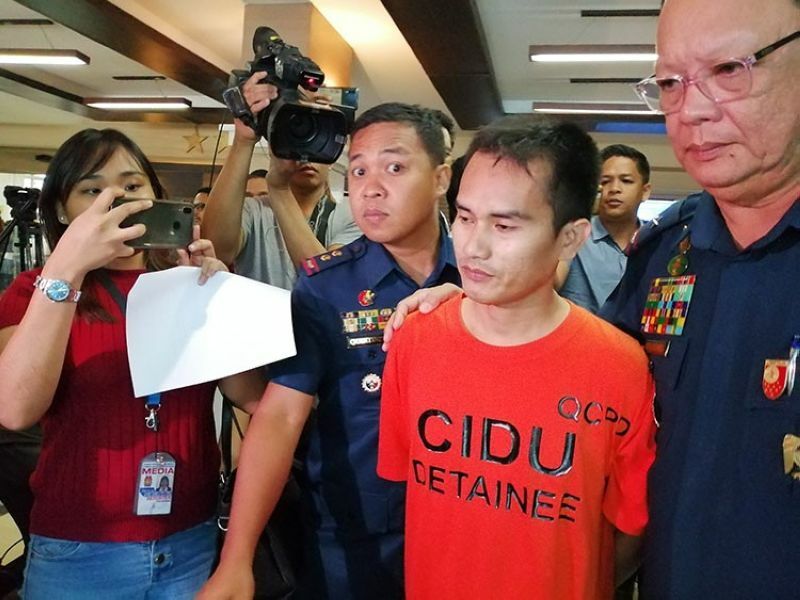 He said Indal was arrested in an operation conducted by the Quezon City police in Barangay Culiat, Quezon City around 4:25 p.m. of April 12. Quezon City Police District Director Joselito Esquivel said the operation stemmed from over a month of intelligence gathering with the help of the community. Indal has a standing arrest warrant over charges of kidnapping and serious illegal detention issued in Isabela City in Basilan in 2008. Esquivel said reports also said Indal was one of the trusted men of Abu Sayyaf Commander Furuji Indama and a former sub-leader Nur Hassan Jamiri, who surrendered last March 28, 2018. He said the arrested suspect also took part in the kidnapping of 15 victims at the Golden Harvest Plantation in Barangay Tairan Lantawan, Basilan on June 11, 2001 led by the late Abu Sayyaf leader Isnilon Hapilon. “Indal also fiercely engaged the military during an encounter sometime in August 2001 at the vicinity of Kumalarang, Basilan where he was wounded in the right arm,” Esquivel added. During the operation, Esquivel said Indal even tried to elude his arrest and took a hand grenade under his pillow upon seeing the police. Indal will also be charged with violation of the Omnibus Election Code and Resistance and Disobedience to Agent of Person in Authority. Esquivel said Indal refused to divulge any information regarding the group’s possible plot to stage an attack in Metro Manila. But Albayalde said there is no need to be alarmed, as intelligence monitoring continues to ensure the safety of the public.